Multifilament nylons, polyesters and aramid yarns go through a series of twisting and winding steps during the sewing thread manufacturing process. The twisting process is generally required to convert any yarn into a thread that can be used for sewing, but bonding, an additional process step, may not be needed depending on the size, use and industrial application. 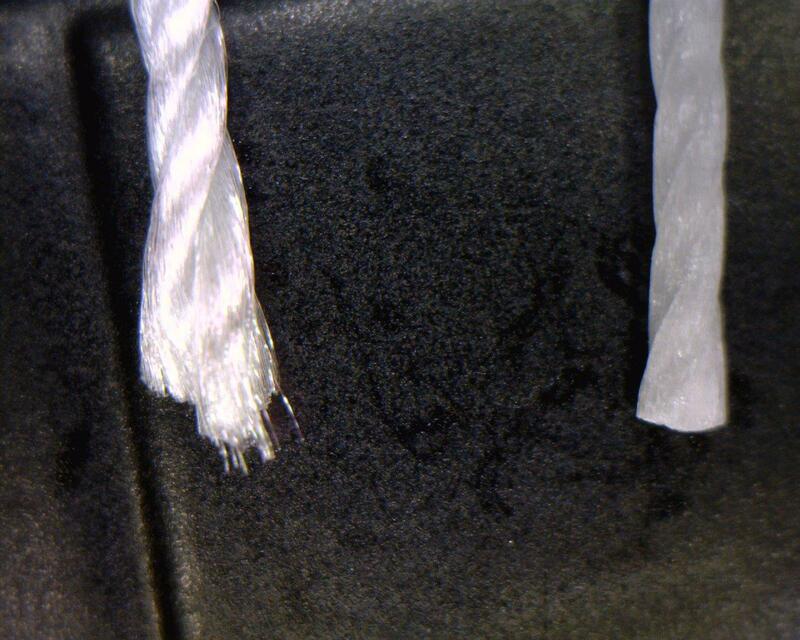 Additional thread properties like added UV protection and non-wicking can be added in the bonded thread manufacturing step. and remember when it comes to Mil Specs, Type I is a soft thread and Type II indicates that the thread must be bonded. If you need help determining if you should use soft or bonded polyester thread or bonded nylon thread, our technical team can help and provide a bonded or soft thread engineered for your requirements.